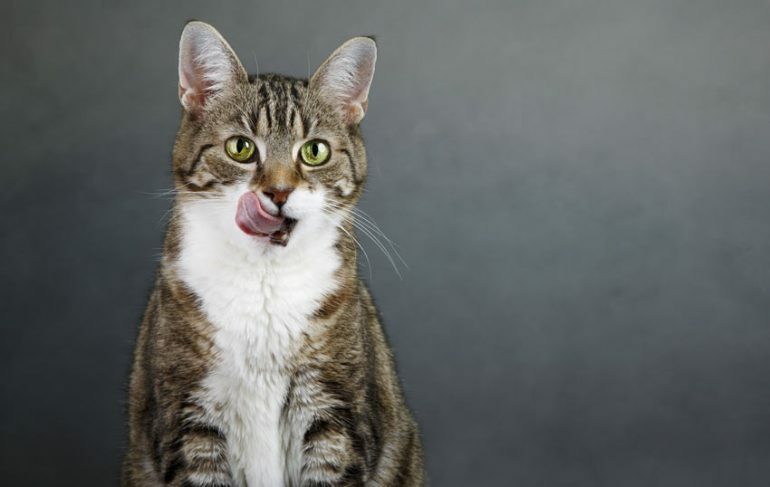 Fromm is a high quality cat food that is made in the USA using only the best ingredients! The perfect complement to their dry recipes or a rich flavorful meal by themselves. Fromm Four-Star offers cats the variety they deserve. They've designed every recipe in their line to complement each other, allowing you to switch between and combine recipes. Your cat's dining experience will never be the same again.